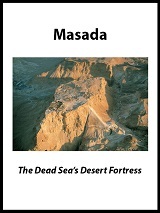 In this free eBook, learn about the importance of the Dead Sea Scrolls. Download The Dead Sea Scrolls: Discovery and Meaning and start receiving Bible History Daily — both absolutely free! Discover what the Dead Sea Scrolls tell us about the Bible, Christianity and Judaism. What is the significance of the Dead Sea Scrolls? Why are they so important to our understanding of the Bible, Christianity and Judaism? 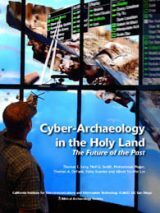 Hershel Shanks shares the dramatic story of the discovery of the most intriguing Biblical archaeology find of the 20th century, the surprising tale of how they were acquired, and, most importantly, how they illuminate our understanding of the codification of the Hebrew Bible. In addition, you’ll read how the scrolls further our understanding of life during Jesus’ time and the early rabbinic period of Judaism. 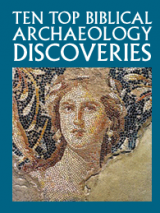 In Part I, Hershel Shanks describes the story of the Dead Sea Scrolls’ discovery. He guides us through the geography of the area, and explains how the scrolls were located near Qumran by Bedouin shepherds and later acquired by the Israeli government. (Some were even listed for sale in The Wall Street Journal!) Many beautiful full-color photographs help illustrate this fascinating tale. In Part III, Hershel Shanks reveals how the Dead Sea Scrolls help us understand the Hebrew Bible. Once the scrolls were discovered, they were found to be the oldest Hebrew manuscripts of the books of the Hebrew Bible. Shanks explains how the scrolls compare to the Greek text of the Septuagint and help us better understand the text of the Old Testament. Part IV discusses what the Dead Sea Scrolls tell us about early Rabbinic Judaism. They are the principal Jewish religious literature from the period between the end of the Biblical period and the development of the Mishnah; they also emphasize the many varieties of early Judaism. Matters such as purity, the end of time and holy day observance are discussed in the scrolls. Part V, new to this edition, puts the spotlight on three of the best-known scrolls found at Qumran: the War Scroll, the Temple Scroll and the Book of Enoch. Detailed photographs of these fascinating scrolls bring them right into your own hands! By the time you finish reading this eBook, you will grasp the meaning of the Dead Sea Scrolls and why they are so important for understanding the earliest stages of both Judaism and Christianity. 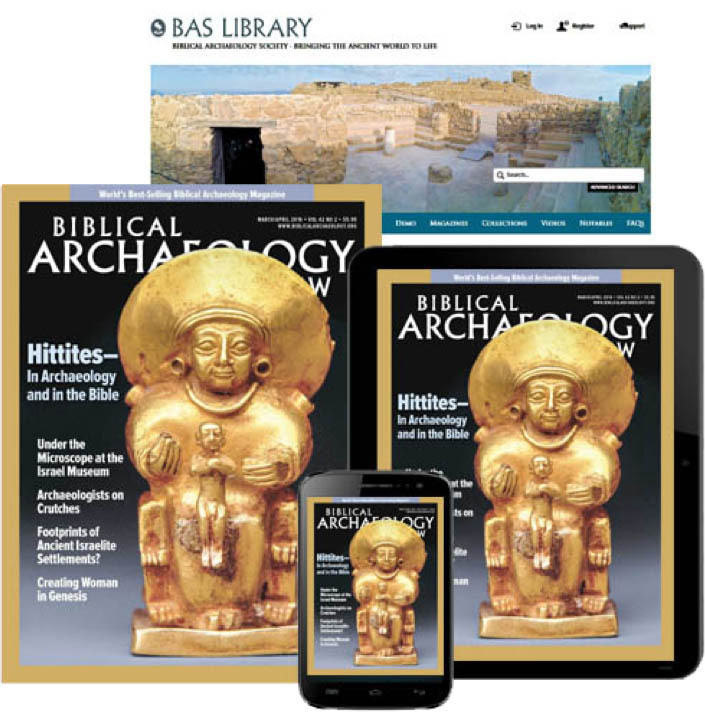 We’ll send you a link to download your copy of The Dead Sea Scrolls: Discovery and Meaning and offer you a FREE registration to the Bible History Daily newsletter, bringing the world of the Bible and archaeology directly to your inbox. Your FREE registration to Bible History Daily introduces you to community discussions on fascinating topics like the Dead Sea Scrolls, top Biblical archaeology discoveries, ancient Israel and Easter. Vincent,,, what do you seek? Need to know the truth.amen glory to god. Why do you see the need to stir up conflict? That is one of the main issues with your childish religion. How can I get a hard copy of this book? I want to know the truth and what we are suppose to have been taught. God brought me to your sight! Hallelujah Praise God forever! Bless you dear friend!!! The Dead Sea Scrolls is the life story of the person Jesus speaks in John 16:7-15, Parakletos, a kind of defense attorney, Jesus promised to send from the FATHER WHEN THE PEOPLE WOULD NO LONGER BELIEVE IN HIM AND THE PRINCE OF THIS WORLD WOULD BE JUDGED. It was written by the Apostle John for the present times. Mohammed does not have a single witness to back his claim that he was a prophet from God, so Moslem scholars use John 16:7-15 to claim in Jesus was foretelling the advent of Mohammed; but that is FALSE. The DSS relate the life of the “Spirit of Truth” John speaks about in John 16:7-15 and the life of the Teacher of Righteousness is complete different from the life of Mohammed. The author seems to deny the Virgin Birth and the Eternal Son ship of Jesus Christ. I suggest the author reads in particular the prayer of Jesus in John Chapter 17. Christians believe in The Virgin Birth, The Sinless Life, The Atoning Death and The Triumphant Resurrection as it is written in scripture. Your site is very serious. many thanks and God bless your work! I am a Christian on a journey to understand what God’s Message is to me. Once I can wrap my understanding around it, I can share with other believers and nonbelievers what God means to me. i also wish to involve myself in scholarship involving the Bible. Pray for me. I will pray for people to succed in their studies of our God. Peace. I have not started yet but I already know that this is going to be amaaaazing!!! A treasure so priceless, a gift to us all worthy of careful reading, and by doing so, lives are changed…The truth is awesome! Excited to be receiving this great gift! May God continue to bless your endeavors. Thank you for the opportunity to read around this subject. Learning about this discovery has converted me to Christianity, during the past year. I haven’t even started on this yet but wanted to say a huge ‘thank you’ for this!